Filipino digital startups aim to grow the industry into a $2-billion business by 2020 under a road map where veterans help mentor newcomers. The industry that spawned OLX.ph, Chikka, Airborne Access and Netbooster among others aims to have as much 500 startups in the next four years, with total funding of $200 million. 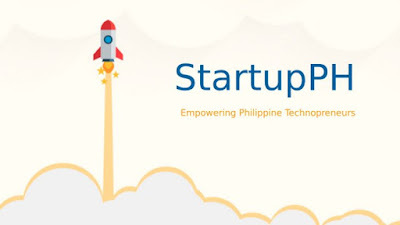 Stakeholders can now network via StartupPH, an industry group launched last August, which also serves as a venue for businessmen to interact with government. 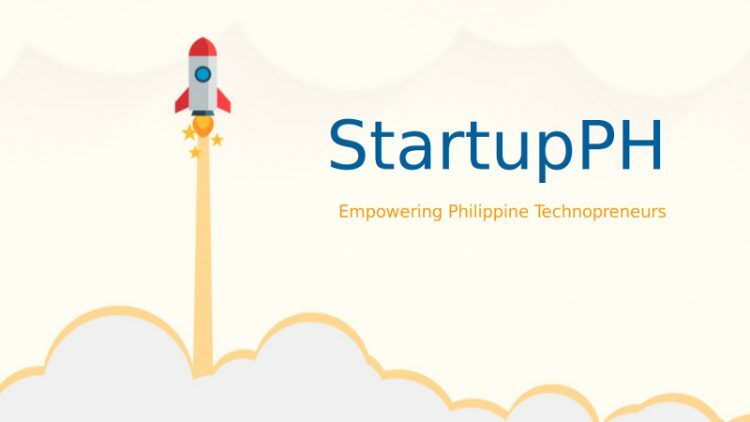 "I think we've hit a certain maturity point where the government is very willing to help and to engage with the community," said Launchgarage founder and StartupPH member Jay Fajardo. "Tech startups come up with innovative, disruptive ideas that policy is usually not ready for," he told ANC. Government should help startups by providing a legal framework that fosters innovation, he said. The newly-formed Department of Information and Communication Technology estimates there are at least 100 operating tech startups in the country.